Iowa Senator Joni Ernst today said the oil industry is “already trying to undercut” the president’s move toward year-round sales of gas with a higher blend of ethanol. 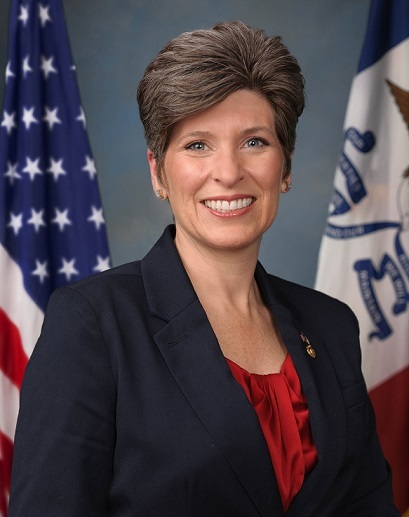 Ernst, a Republican, was a state senator for two years before her election in the U.S. Senate in 2014. President Trump has directed the EPA to redraft rules so E15 may be used during the summertime in any vehicle, not just so-called “flexible fuel” vehicles. Congressional action to make this new ethanol-related policy a federal law rather than an administrative is always an option, Ernst says, but unlikely. Current Clean Air Act rules prevent the sale of E15 in much of the country from June 1 to September 15. The Senate’s number two Republican and 19 other senators from oil-producing states sent President Trump a letter last week, saying E15 would harm consumers who drive vehicles that are “not compatible with higher ethanol-blended gasoline.” The petroleum industry argues fuel with higher percentages of ethanol does damage to engines and fuel systems. The EPA has allowed E15 to be pumped into cars, S-U-Vs and light-duty pick-ups built after the turn of the century. Today Casey’s General Stores announced it intends to expand E15 sales to as many of 500 Casey’s stations in the next few years.